Lovely Professional University is conducting National Entrance and Scholarship Test (LPUNEST) for Post Graduate Arts, Education and Commerce aspirants. 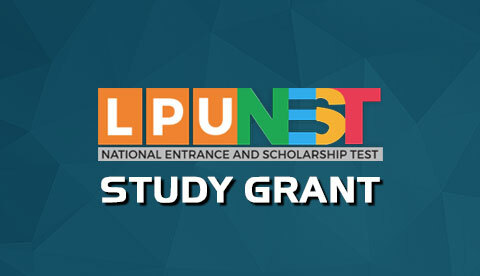 Graduate students can apply for LPUNEST (PG Arts, Education and Commerce). Since its inception in 2009, more than 50,000 students are appearing in this exam (LPUNEST) every year. LPUNEST will be conducted in online mode only (Pen and Paper Mode test is not allowed) as per the schedule mentioned under the head Important Dates. This test will act as Scholarship Test for Post Graduate Arts, Education and Commerce Programmes. 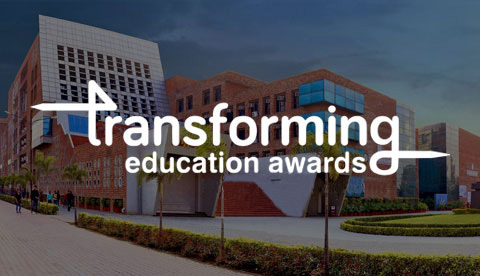 Extensive Scholarship: LPU envisages to usher an era of accessible and affordable quality higher education to the youth of our country, as on the basis of LPUNEST (PG Arts, Education and Commerce) score, the university intends to award extensive Scholarship upto ₹ 1.4 Lac per student. For details of scholarship please refer “Fee and Scholarship”.